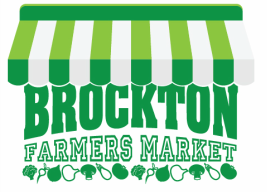 We're always looking for local Brockton area talent to perform on Fridays at the Brockton Farmers Market. We seek a wide variety of musical genres and cultures to play at these one hour (12 -1) lunchtime gigs. The Market is open from July 13 to October 26, 2018. Please contact if you want to perform! ​Just remember, this is a family friendly event. Want to perform at the market? Tell us a little about yourself and why we should book you.